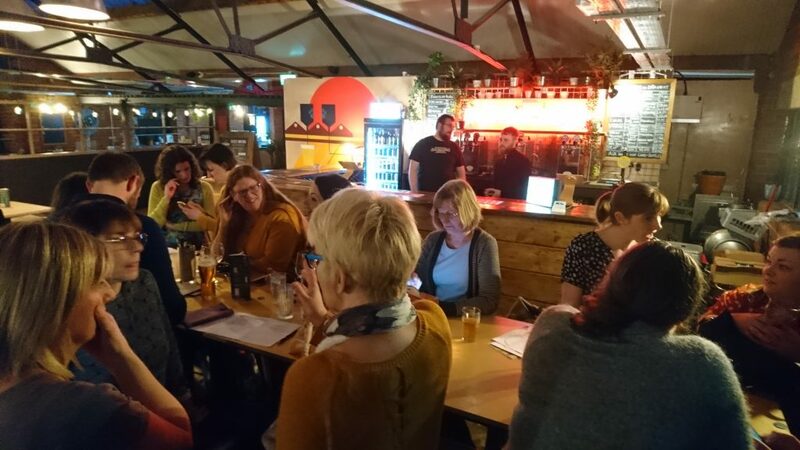 We had lots of new faces at this month’s social so this was a great opportunity to break the ice. It was also a really handy way to put faces to names and shops. How many of us recognise the products we see on Etsy but don’t know the face or name behind of them? We’re up to a few hundred members now, so it can be a challenge for us to remember who everyone is at our meet ups! We chose Cutlery Works for our social, not only because it’s one of the hottest new eateries in Sheffield, but the food options are super varied and cater for all dietary requirements. It’s also handy that everyone ordering their own food makes it super easy on the admin front! We are hoping to organise a meet at the latest canteen style eating spot, Kommune, in the coming months. However, we might wait a little while until the initial buzz has subsided – it has been packed every night since it opened! The exercise works on a simple round robin format. Everyone brings one of their products, which is put out with a list of the current keywords and a blank sheet for new suggestions. Participants have 90 seconds to jot down the new words and phrases that could apply to both the tags and title. This sounds really easy, and it can be to start with… but it soon gets harder as the list gets longer! So why is this exercise useful? We all know our products inside out, so we can get too focused on what we know about our products “technically”, for example the terms for the techniques used to make them. But does the customer know these? Consider the potential customers who don’t know what they are looking for, they just want a gift for specific person. They might not even know that it is your product they are looking for! You may even want to test listing the same product twice but using the tags to target different keyword searches. One listing could focus on the product as a gift idea for a specific customer persona, the other could be more general. It’s also a good idea to make sure the first image for each listing is different. 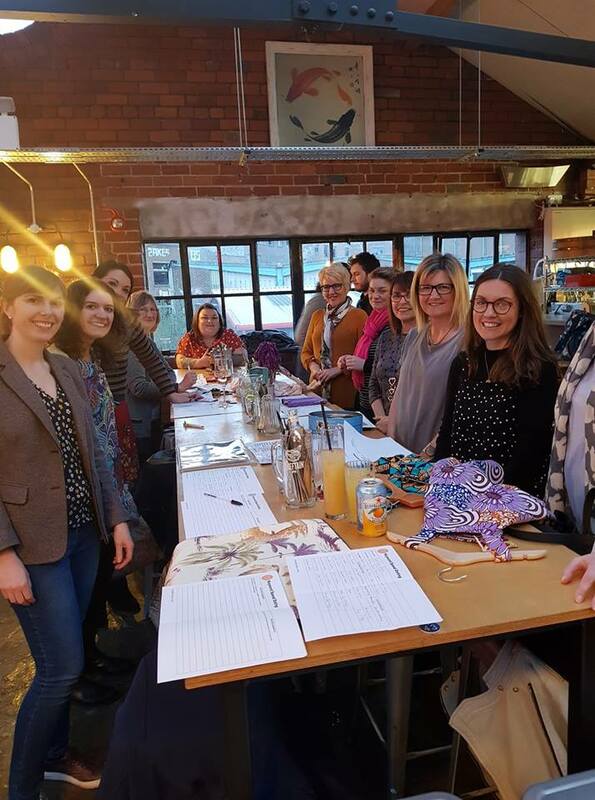 If you missed our March social, never fear – we will be running this exercise again at some of our other socials this year! You might even want to meet up with a few of your fellow teamies and run your own exercise on an ad hoc basis, or just get a friend to review one of your listings for you. Finally, a massive thank you to Josephine for sharing her top tip for working through her new suggestions for keywords. 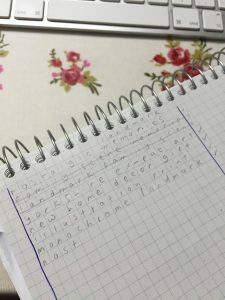 This is so simple, but absolute genius for tackling that pesky 20 character limit!